Today in Ireland and in the US new regulations relating to drones has been introduced [effective from the 21st of December 2015]. There are many similarities in the regulations but there is one major differences in that here in Ireland they have not mention the penalties for failure to register but in the US the cost of failure to register appears to be rather extreme … “civil penalties up to $27,500, or criminal penalties up to 3 years in prison and $250,000.” According to the minister the aim here in Ireland is to encourage drone users to be responsible citizens. I have included the press releases from both administrations, have a read and see what you think. 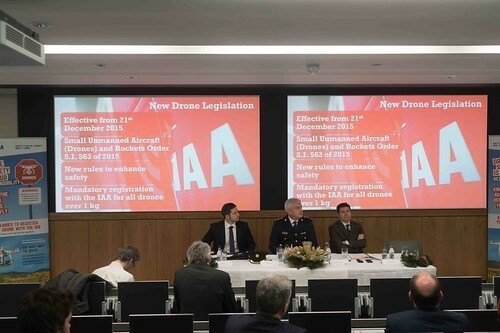 Thursday, 17th December 2015: The Irish Aviation Authority (IAA) today announced a new drone regulation which includes the mandatory registration of all drones weighing 1kg or more from Monday, 21st December 2015. 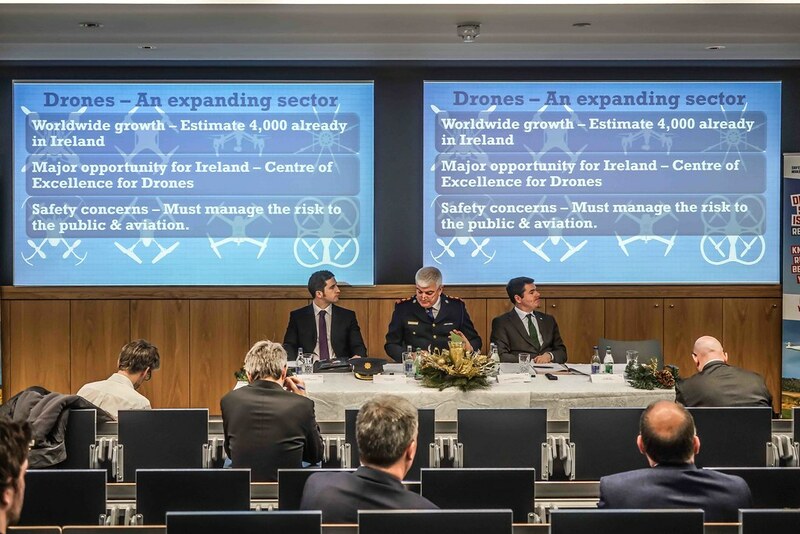 The use of drones worldwide is expanding rapidly and there are estimated to be between 4,000 – 5,000 drones already in use in Ireland. 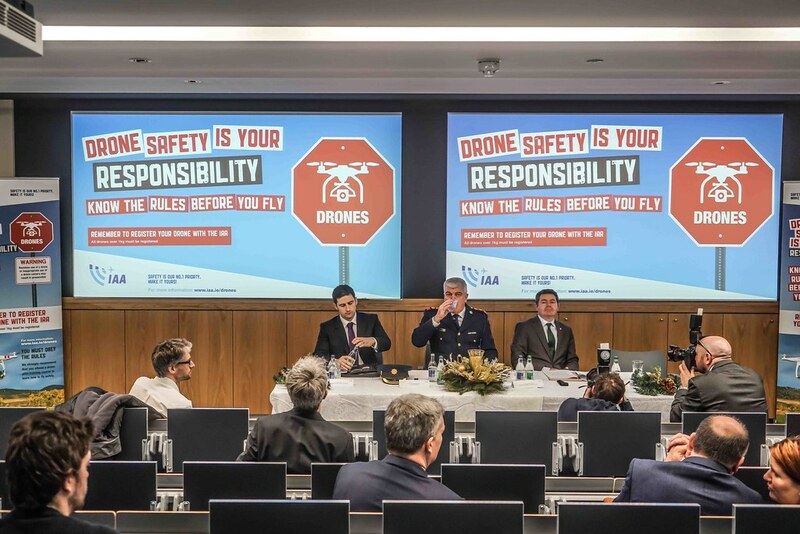 Ireland has taken a proactive role in this fast emerging area and is currently one of only a handful of EU Member states that has legislation governing the use of drones. The new legislation is intended to further enhance safety within Ireland and specifically addresses the safety challenges posed by drones. 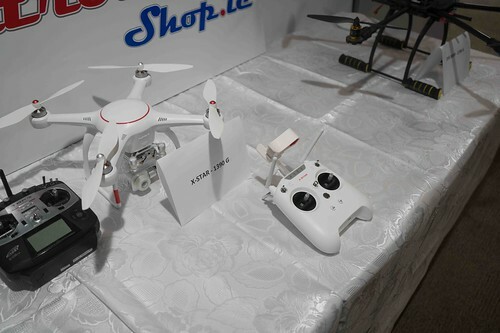 From 21st December 2015, all drones weighing 1kg or more must be registered with the IAA via www.iaa.ie/drones. Drone registration is a simple two-step process. To register a drone, the registrant must be 16 years of age or older (Drones operated by those under 16 years of age must be registered by a parent or legal guardian). A nominal fee will apply from February 2016 but this has been initially waived by the IAA in order to encourage early registration. 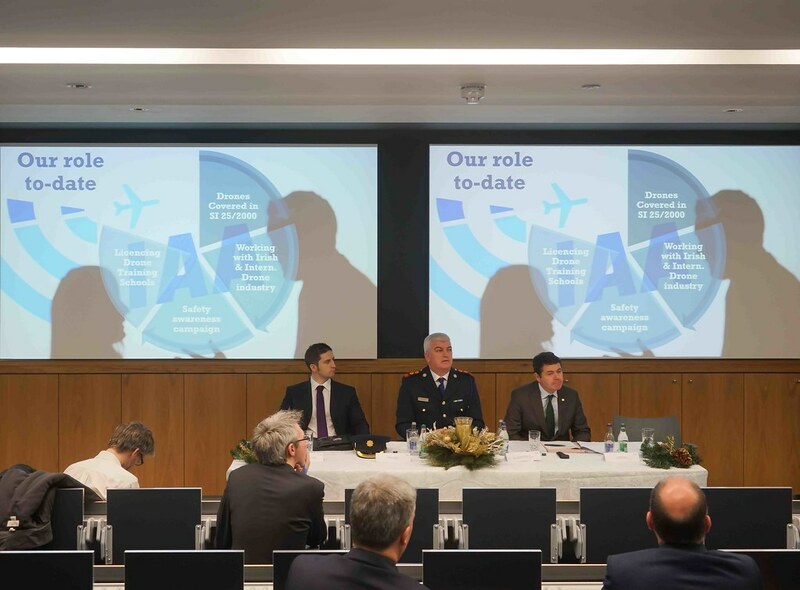 “Ireland is already recognised worldwide as a centre of excellence for civil aviation and the drone sector presents another major opportunity for Ireland. We’re closely working with industry to facilitate its successful development here. At the same time, safety is our top priority and we must ensure that drones are used in a safe way and that they do not interfere with all other forms of aviation. 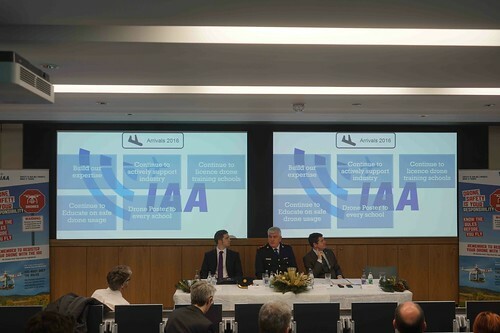 Mr James explained that drone registration has been made a mandatory requirement as this will help the IAA to monitor the sector in the years ahead. 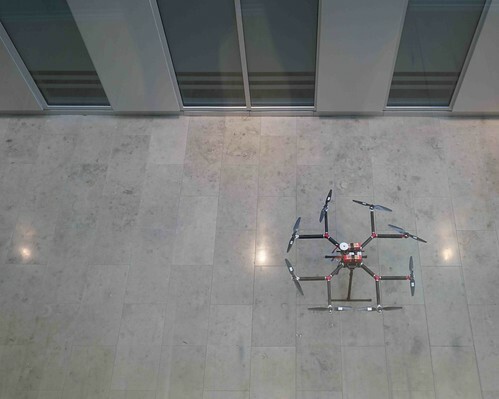 The IAA encourages all drone operators to take part in training courses which are available through a number of approved drone training organisations. “We would strongly encourage drone operators to register with us as quickly as possible, to complete a training course and to become aware of their responsibilities. People operating drones must do so in safe and responsible manner and in full compliance with the new regulations”, he said. 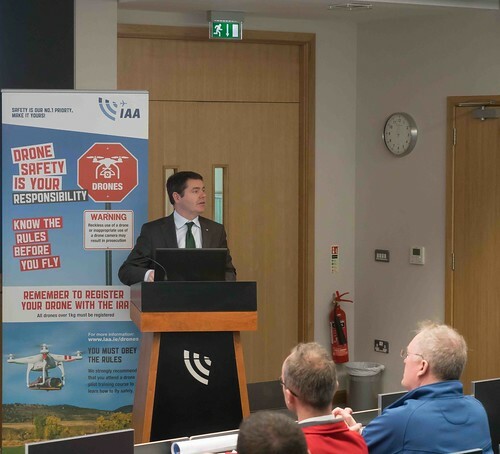 Welcoming the introduction of drone regulation, Minister for Transport, Tourism and Sport, Paschal Donohoe TD highlighted the importance of the new legislation and commended the IAA for the efficient manner to have the new registration system in place so quickly. “The core safety message promoted today advocates the safe use of drones in civilian airspace. 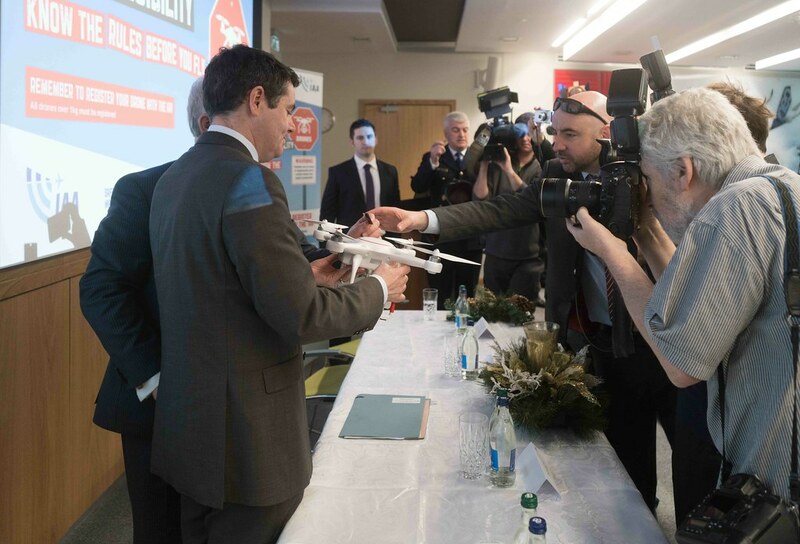 The development of drone technology brings opportunities as well as challenges for businesses and services in Ireland. I expect hundreds if not thousands of drones to be bought as presents this Christmas so getting the message to ensure that new owners and operators are aware of their responsibilities and the requirement to register all drones over 1 kg from 21st December 2015 is key. Tremendous potential exists for this sector and Ireland is at the forefront of its development. The speedy response by the IAA to this fast developing aviation area will make sure that drones are properly regulated and registered for use. 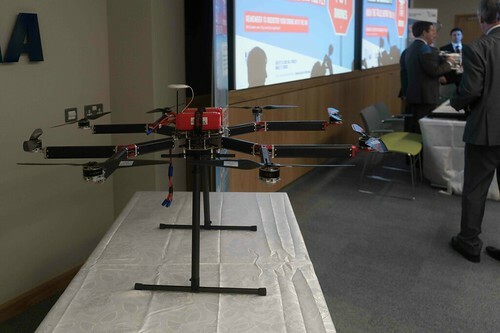 As a result, Ireland is well placed to exploit the drone sector and to ensure industry growth in this area,” he said. • unless the operator has permission from the landowner for takeoff and landing. 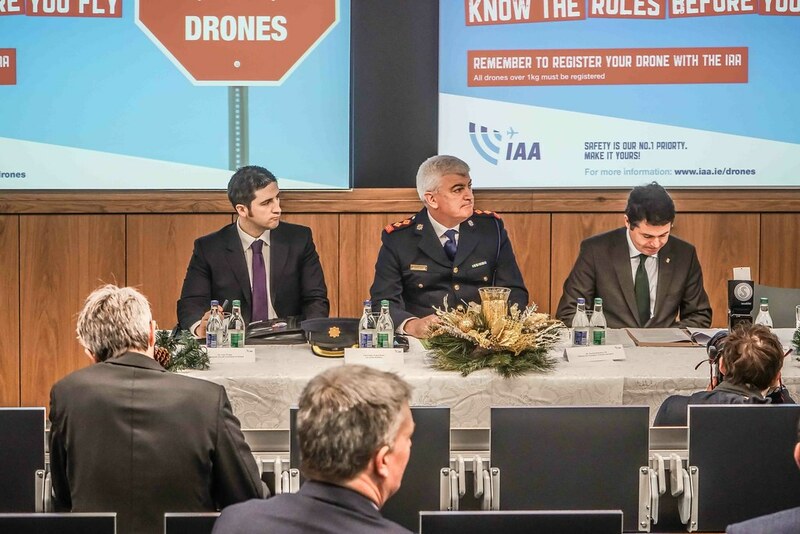 For further information please visit www.iaa.ie/drones and see the IAA’s detailed Q&A sheet. The Federal Aviation Administration has officially launched the drone registration program first reported in October. Drone operators are required to register their UAVs with the Unmanned Aircraft System registry starting December 21. Failure to register could result in criminal and civil penalties. Under the new system, all aircraft must be registered with the FAA including those 'operated by modelers and hobbyists.' Once registered, drone operators must carry the registration certificate during operation. 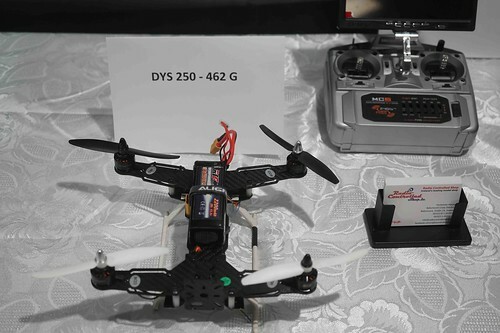 This new system only applies to drones weighing more than 0.55lbs/250g and less than 55lbs/25kg. The only exception to the registration requirement is indoor drone flights. 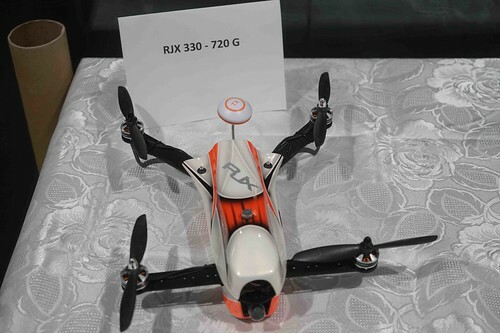 Required registration information includes a mailing address and physical address, email address, and full names; however, no information on the drone's make, model, or serial number is required from recreational users. Non-recreational users will need to provide drone information, including serial number, when that particular registration system goes live. Failure to register could result in civil penalties up to $27,500, or criminal penalties up to 3 years in prison and $250,000. A $5 registration charge is applied, but will be refunded to those who register before January 20. The registration certificate is sent in an email to be printed at home.